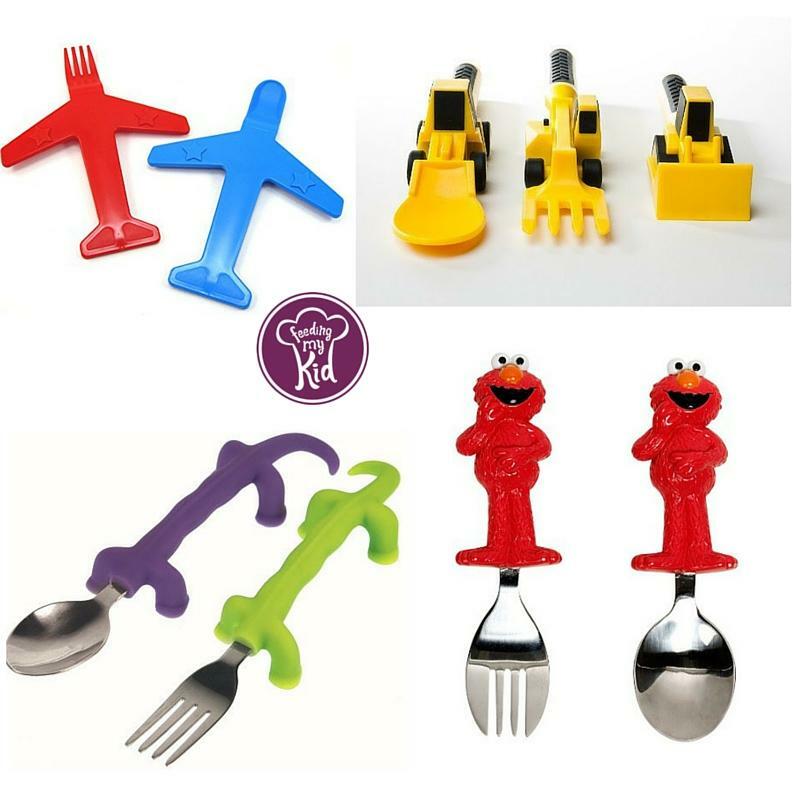 Tools for Picky Eaters. What to buy to get your kids to try new foods! If you are struggling with getting your child to eat, you are in good company. As much as 50% of all parents say their child is a picky eater. 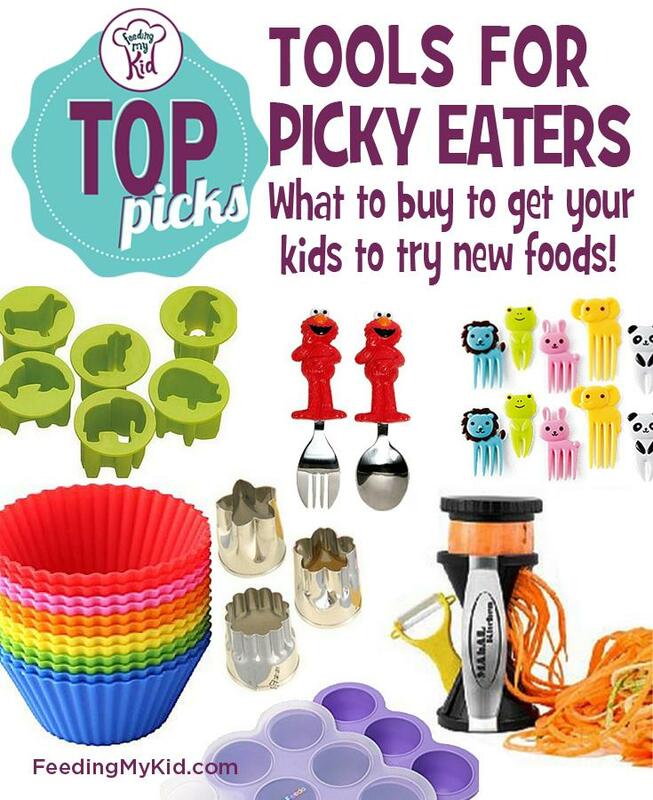 Below are some tools for picky eaters that might take the pressure off your child trying a new food. There are studies that show that when kids feel pressured to eat they will actually eat less! Isn’t that crazy? 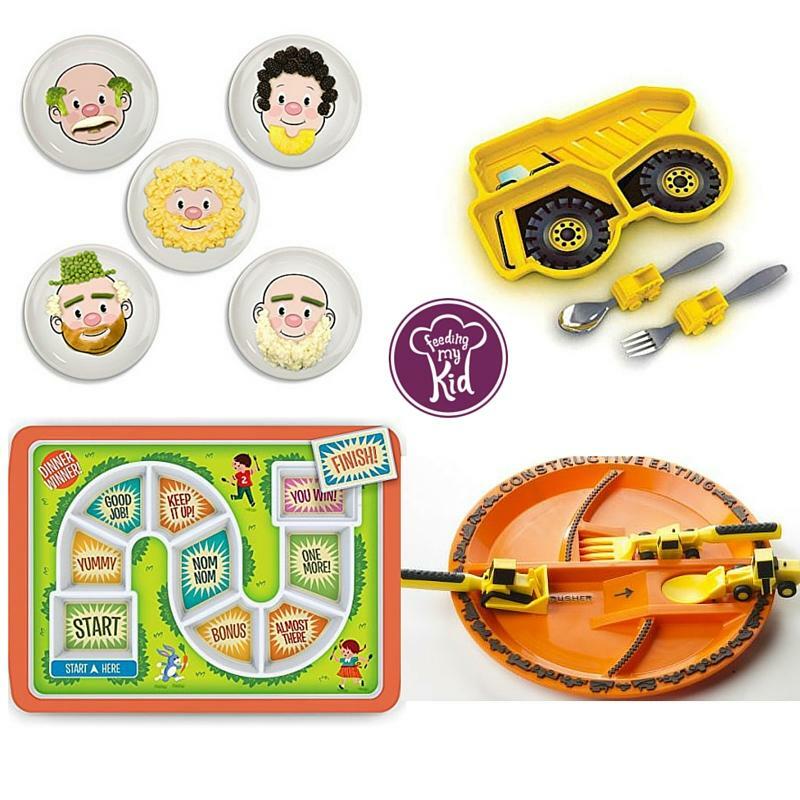 Using some of these tools can add a layer of interaction to the food and make eating more fun. In turn this can lower your child’s guard and increase his likelihood of trying the new food. Kids learn best through play, so why not encourage your child to play with his food? On top of using a variety of picky eating tools to help take the stress off mealtime, try offering your child more foods he or she can dip. Kids love to interact with food. Let your child dip everything, if that is what it takes to get him excited to eat healthy. 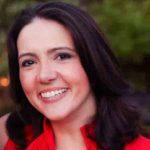 Getting a child to eat healthy needs to be a multi-prong approach! We recommend you read books about healthy eating to help reinforce your message. If your child watches TV, try to find shows that encourage healthy eating. We curated this list of Youtube videos all about healthy eating. 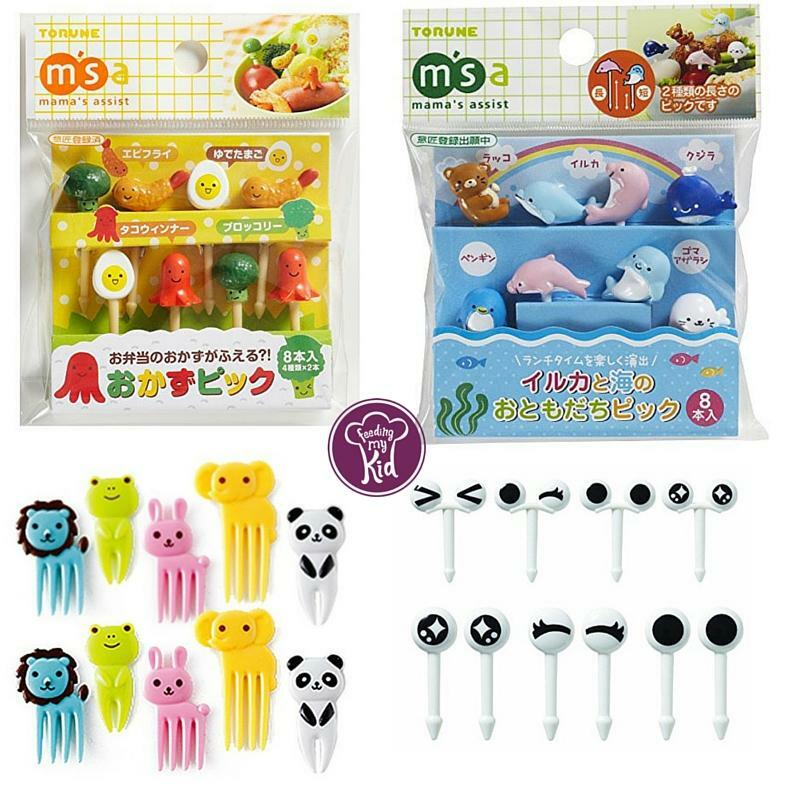 We also recommend you buy play food that represents the foods your want your child to eat at home for the same reason. If your kids are playing with a lot of junk food toys then you are desensitizing them to junk food and they are more likely ask for these types of foods when you go shopping. 20 Toddler Approved Healthy Snack Ideas. Offer a lot of Variety to Reduce Picky Eating. FunBites seem to work better if you do not have center in your sandwich like jam, since the jam squeezes out when you make the cut. It’s great on lunch meats, cheese, etc. See all of our plates from our Amazon store. 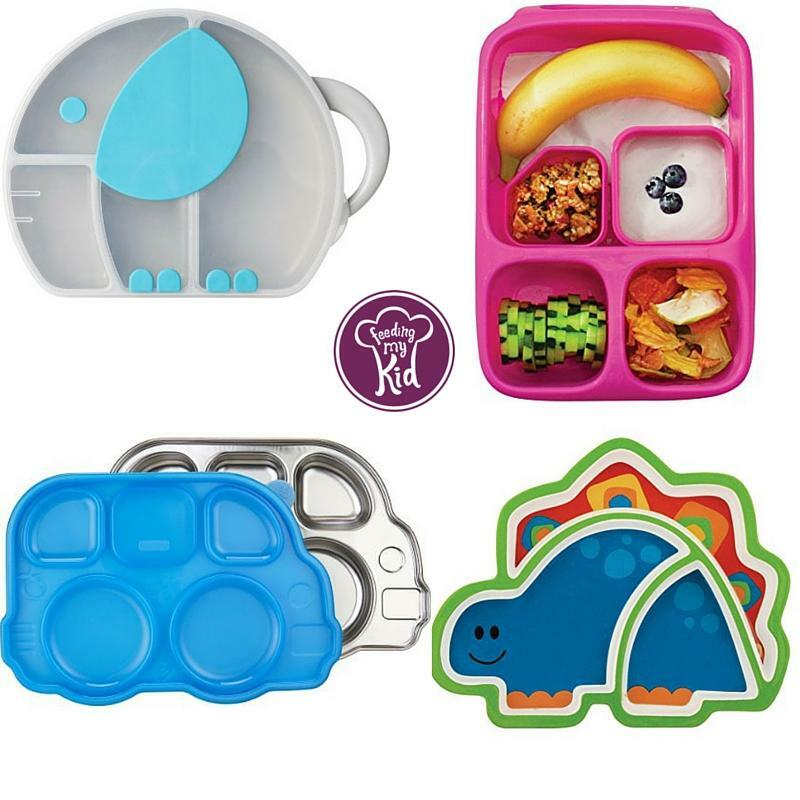 We have tons of plate options on our Amazon store. 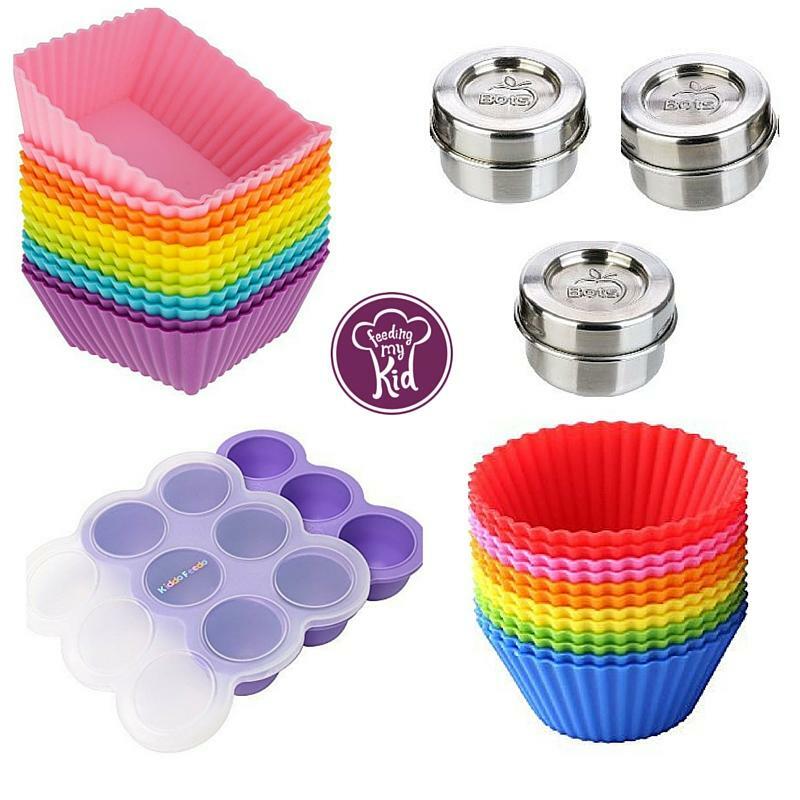 Find more utensil options on our Amazon store. 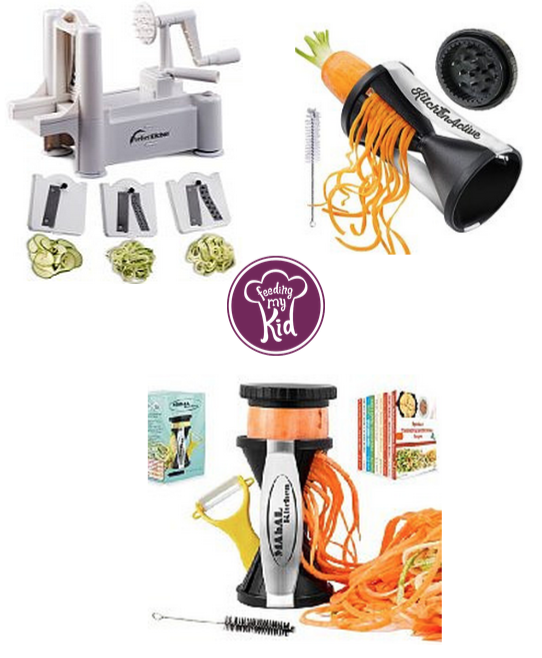 Also, check out our video on how to use the vegetable spiralizer as a way to get kids more excited about eating their veggies. 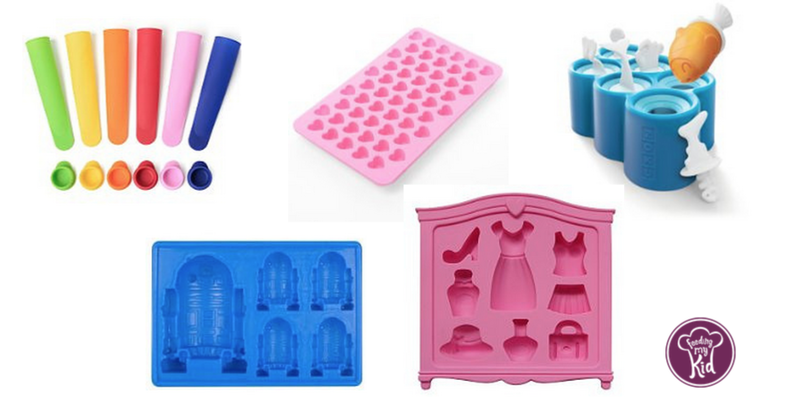 Check out all of our silicone molds on our Amazon store. We are only featuring a few here. Featured from left to right. One of the best ways to get kids excited to try new foods is by having kids help prepare the meal. Here are some cute ways to get kids excited to cook. No need to pick a boy or girl color. If your girl likes blue, get her a blue one. This one comes with loads of stuff. We have the learning tower and love it. The kids are counter height, allowing them to help me prep our meals. It’s amazing construction and this model can easily hold two kids, which is why we got it. Our twins are eager to climb in it each day and help. 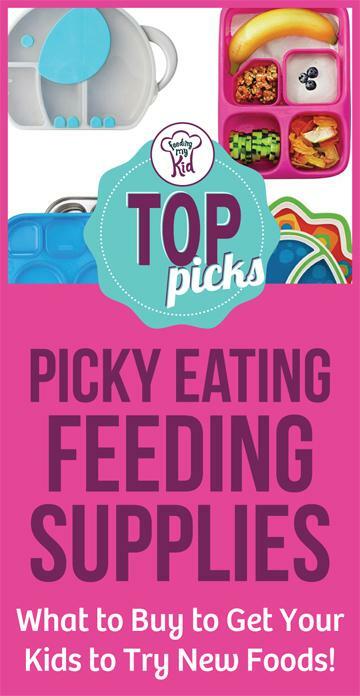 Need more picky eating supplies? Check out all of our options we have curated on our Amazon store. 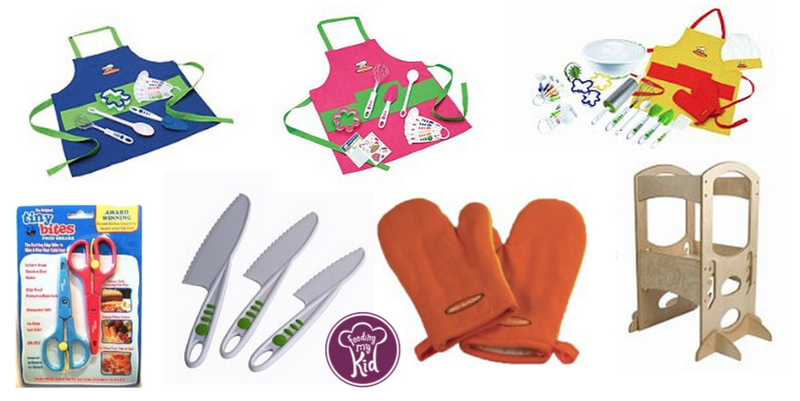 We have supplies if you want to cook with your kids, baking supplies, gourmet foods, snacks, gardening with kids, etc. What Are Some of Your Favorite Picky Eating Tools? Below are some tools for picky eaters that might take the pressure off your child trying a new food. 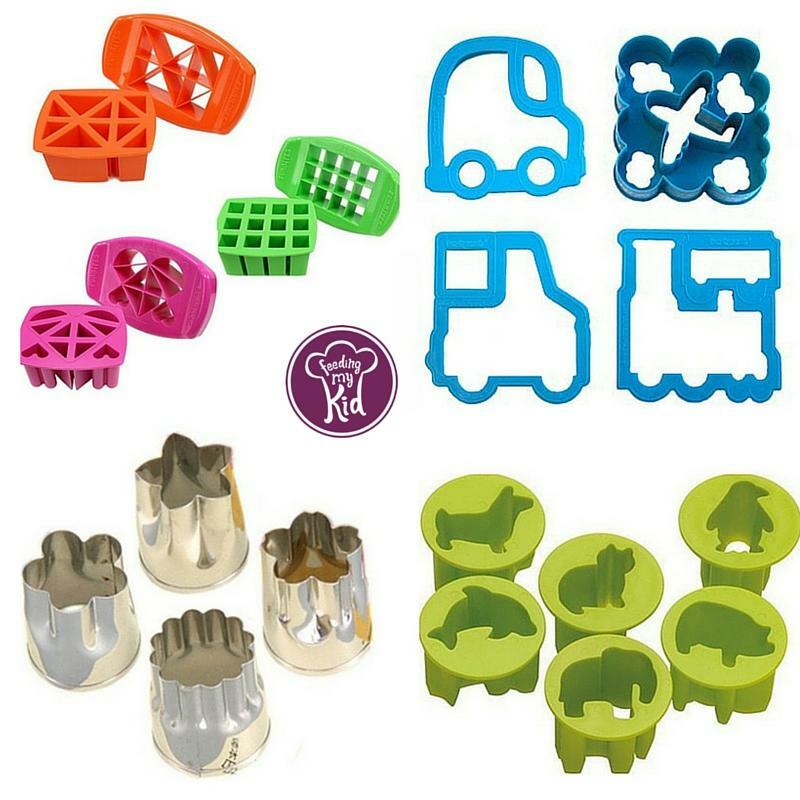 Using some of these tools can make eating more fun.